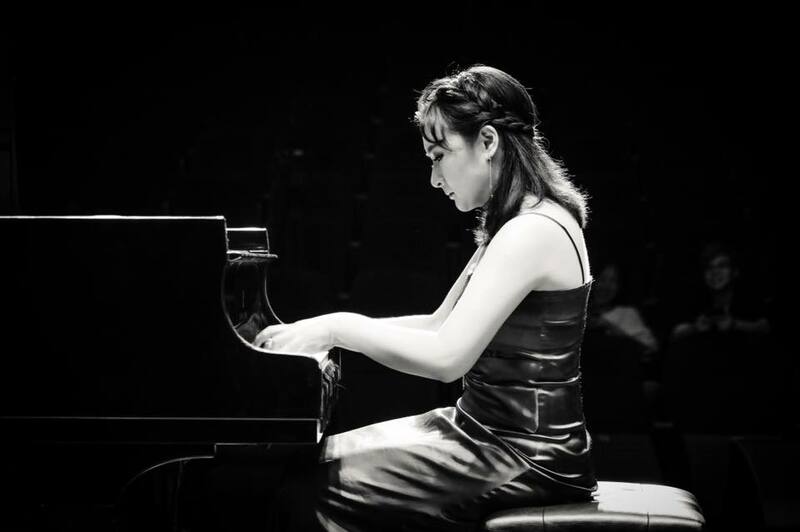 Establishing herself as one of today’s promising emerging artists, pianist Hanbo Ma has made appearances in solo recitals, as well as being featured with orchestras throughout North America. Her career began with her performance of Islamey by Balakirev at Severence Hall in Cleveland, Ohio at the age of 17, after which she received recognition by winning the San Jose International Piano Competition, the St. Andrews International Piano Competition, the Los Angeles International Liszt Competition, as well as others, and was selected as the only recipient of the Cobos Piano Prize given by Eastman School of Music in 2015. 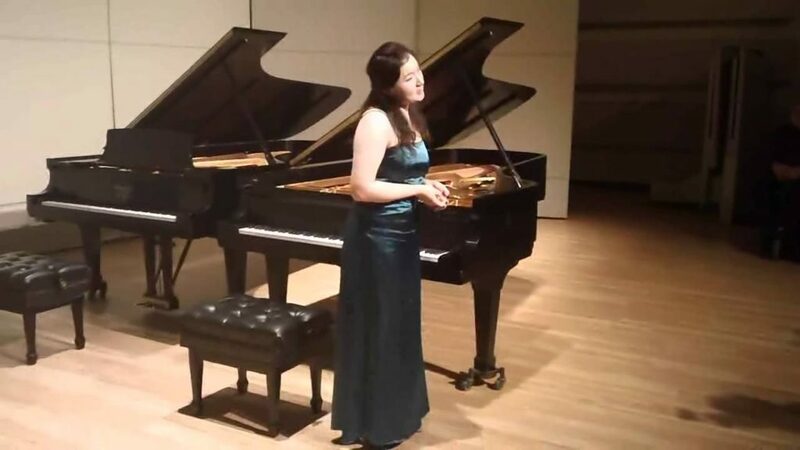 After completing an All-Liszt recital tour in Washington, D.C., Budapest and London in May 2017, Ma was awarded first prize by Young Muse International Music Competition and invited to perform at Carnegie Hall in New York City in September 2017. An active pianist, Ma not only performs solo recitals, but also enjoys performing with chamber groups and contemporary composers, including Martin Ritter and Elizabeth Baker. In 2013, she was invited to be one of the twelve scholars at Heartland Chamber Music Festival, where her chamber performance was live-streamed on Kansas Public Radio. In 2017, Ma collaborated with string players from University of Southern California to performa Beethoven’s Piano Concerto No. 2 while conducting from the piano. Ma has premiered numbers of works, including a world premier of Ben Kwok’s Sounds From the Lung Fields, a Canada premier of Dr. Chih-long Hu’s Formosa Caprices, and a California premier of Martin Ritter’s Going Home. Ma is in preparation of premiering composer Elizabeth Baker’s Four Plane, which is a piece the composer dedicated to Ma. Hanbo Ma holds a Master of Music degree in Piano Performance and Literature from the Eastman School of Music in Rochester, New York. She is now pursuing a Doctor of Musical Arts in Piano Performance at the University of Southern California. Hanbo Ma has been a staff pianist at Biola University since the Fall of 2016.